Dental Implants at the Bargain Price of $825! At Dental Implants USA we believe that everyone has the right to natural looking, natural functioning, and aesthetically pleasing teeth. This is why we choose to make dental implants affordable at the bargain price of $825 per implant. 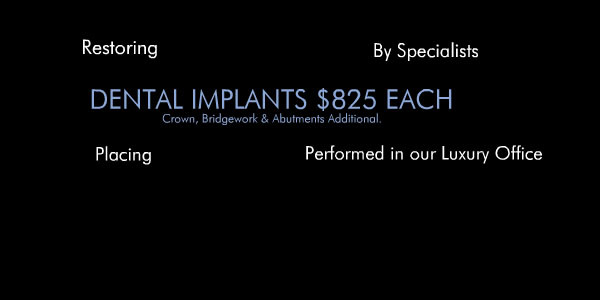 We simply charge you what it costs us to perform the dental implant procedure. In other words, you get the dental implant at wholesale price. We do not make a profit on the dental implant itself. We only make a profit on the tooth restoration. We perform this when you chose to have your dental implants placed with Dental Implants USA. Magnificent items from you, man. I’ve be mindful your stuff previous to and you are just too wonderful. I actually like what you’ve obtained right here, really like what you’re stating and the way in which you assert it. You’re making it entertaining and you continue to care for to keep it wise. I can not wait to read much more from you. That is actually a great website. I am looking for a good reasonably priced dentist that can replace the one that I’ve been using in Mexico. Let’s begin small. What would you charge for a temporary filling for a large cavity in an upper molar? If you want I can send you a recent panoramic X-ray. I say temp filling because in a few years I will need these teeth extracted and a denture. I am 69 years old. 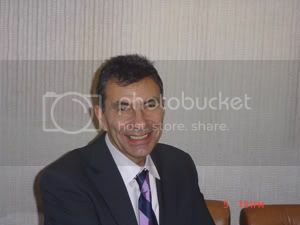 You state that the implant will cost $825,… “We do not make a profit on the dental implant itself. We only make a profit on the tooth restoration.” how much is the adverage per tooth? We would suggest that you call our office to arrange an exam. We can estimate the charge for the temporary at that time. Don’t delay, as time is of the essence here. Call 310 278 2220 and set the appointment with us in Beverly Hills. Hi John, please give us a call to arrange a complimentary consultation. We can estimate the charge at that time.